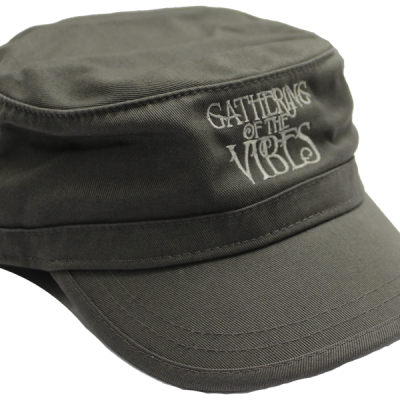 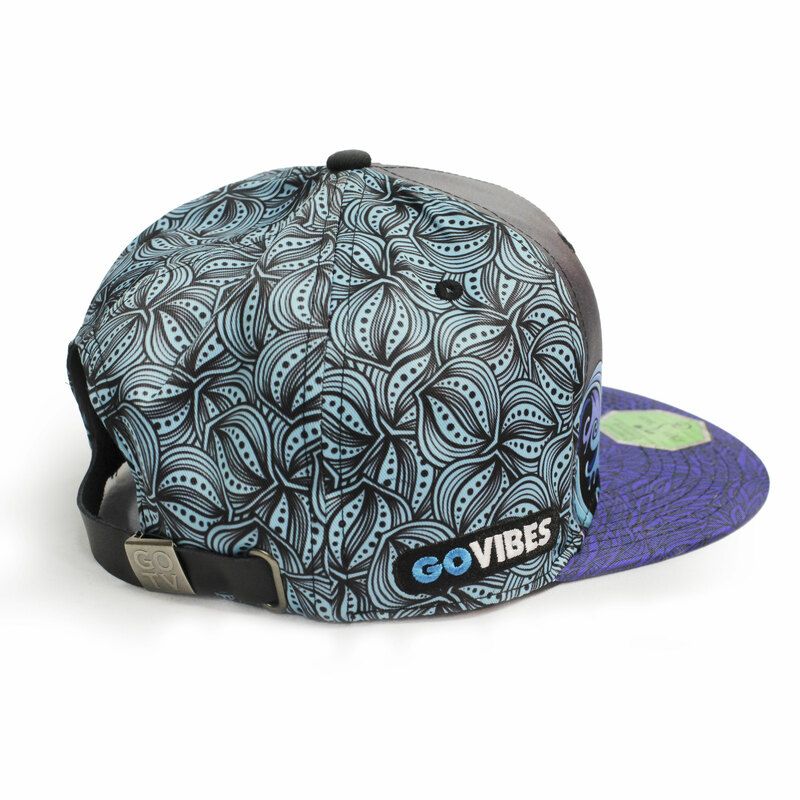 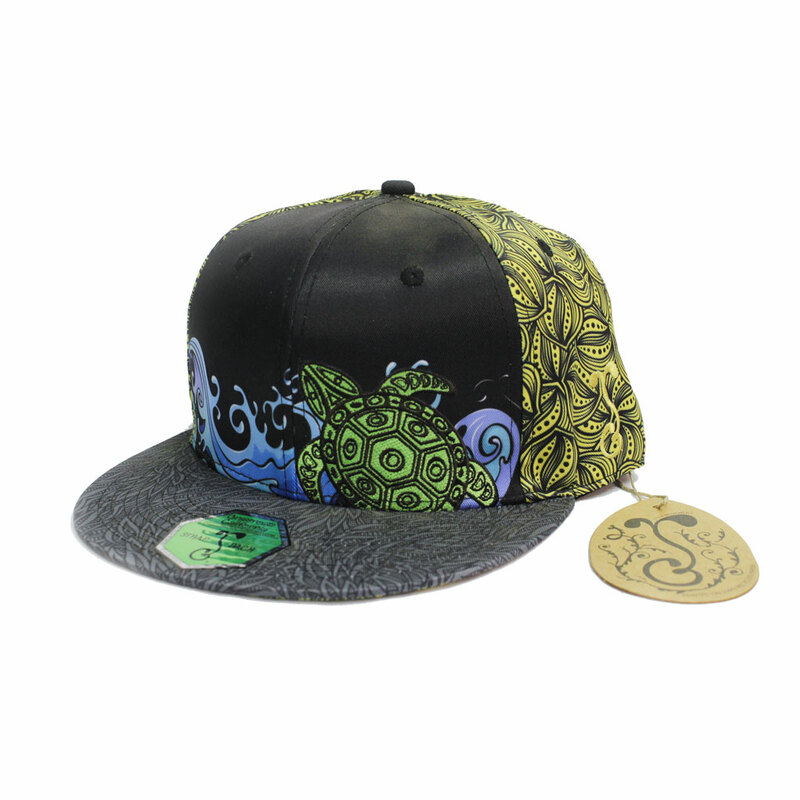 We collaborated with the folks at Grassroots California to bring you a limited edition Vibes/Grassroots strap-back hat. 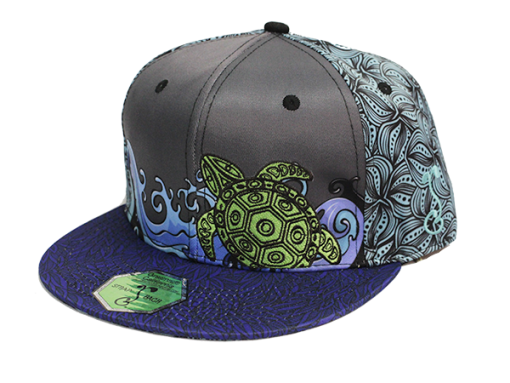 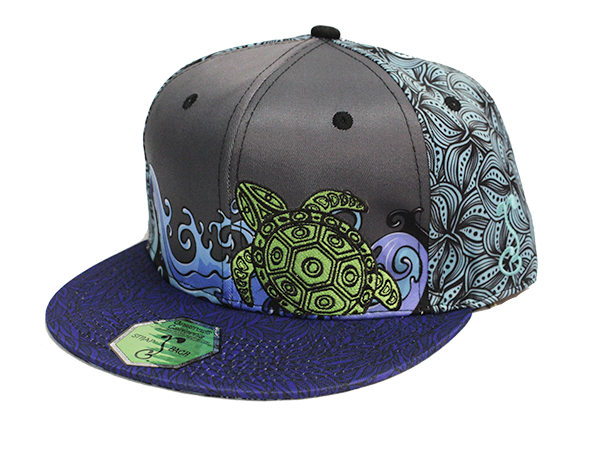 It features vibrant floral all-over print, the terrapin turtle on the front, and GOTV embossed into the strap clasp. 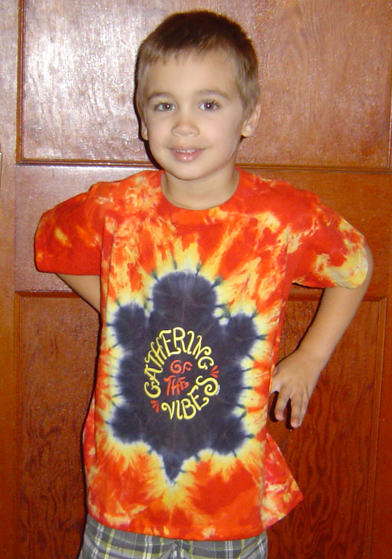 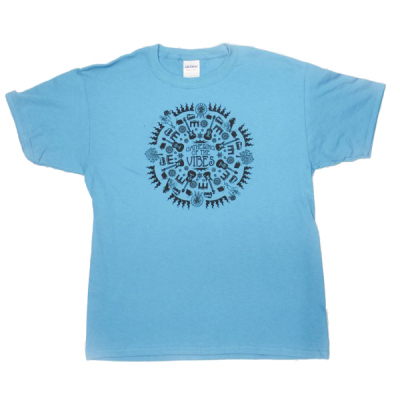 Grassroots contributes a portion a proceeds to communities in need all around the globe.